Okay, so don't laugh at me! This is one of those cards that I have no idea to whom or for what occasion I would send it, but it's still cute! Maybe I've just got apples on the brain - my mom and I took the baby to pick apples last week, and there is NOTHING like the smell of fresh picked apples in a road-side stand. Mmmmm, I could stand there for hours! Ohio has GREAT apples! 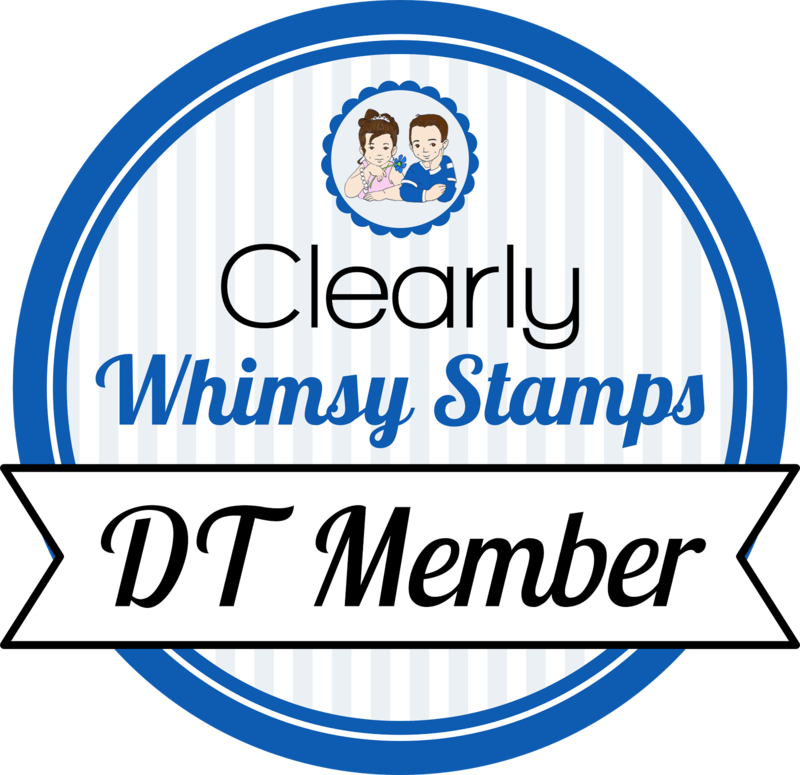 I am quickly coming to love Kim Hughes stamps from CHF, they are so cute and fun to color! Plus these colors are so vibrant and fun! 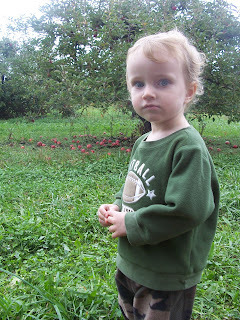 Thanks for stopping by, I leave you with a couple pictures from the afore-mentioned apple picking trip. 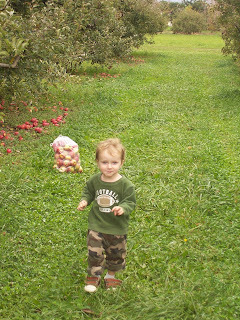 This is the only apple he actually picked the whole time, but he loved putting them in the bag! So very, very cute! I am sure he was a lot of help during apple picking. He looks about the same age as our grands. This card is so cute and I'm with you on the Kim Hughes stamps...love 'em!! Adam is such a cutie!! I'm glad to hear Chad is doing better!! Love your card -- Kim Hughes stamps are too cute! Your son is absolutely ADORABLE!!! This is sooooo cute! 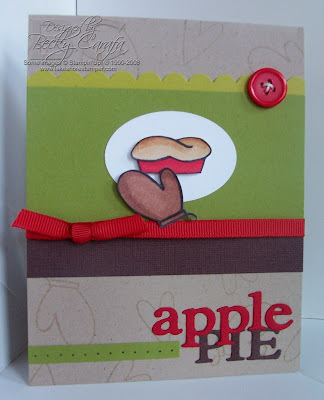 And I was just thinking I need an apple pie card, now I know who to case!! *wink* Sounds like you had a super fun time, your little guy is the cutest!!! SO cute! Love your colors and layout! yummy card!! 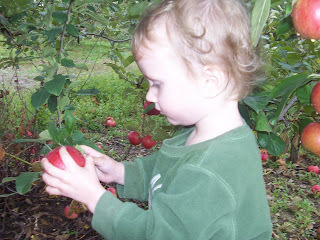 I love picking apples too, looks like your adorable little man was having a blast! What great pics...your son is adorable! Thanks for sharing all your amazing creations!